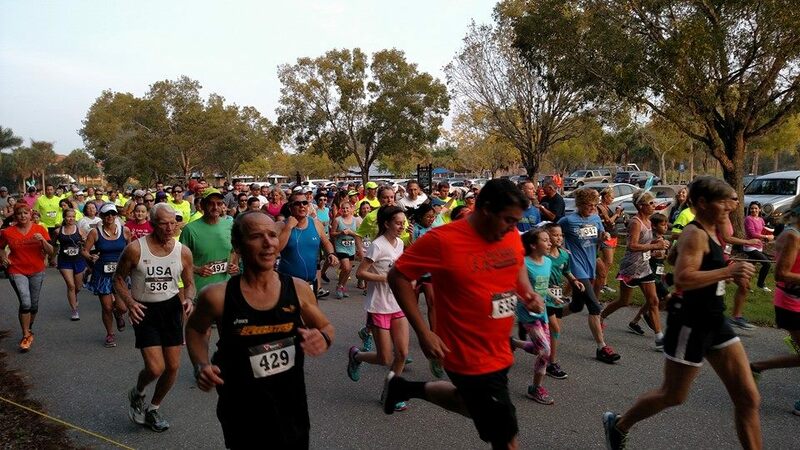 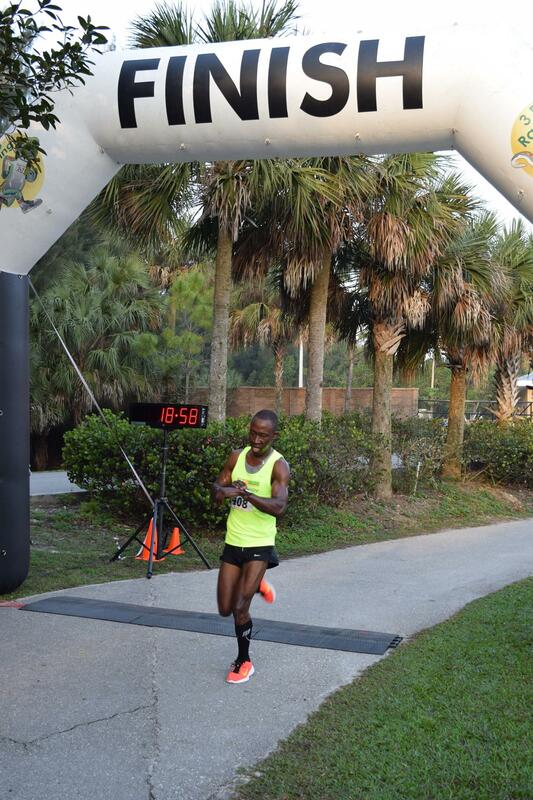 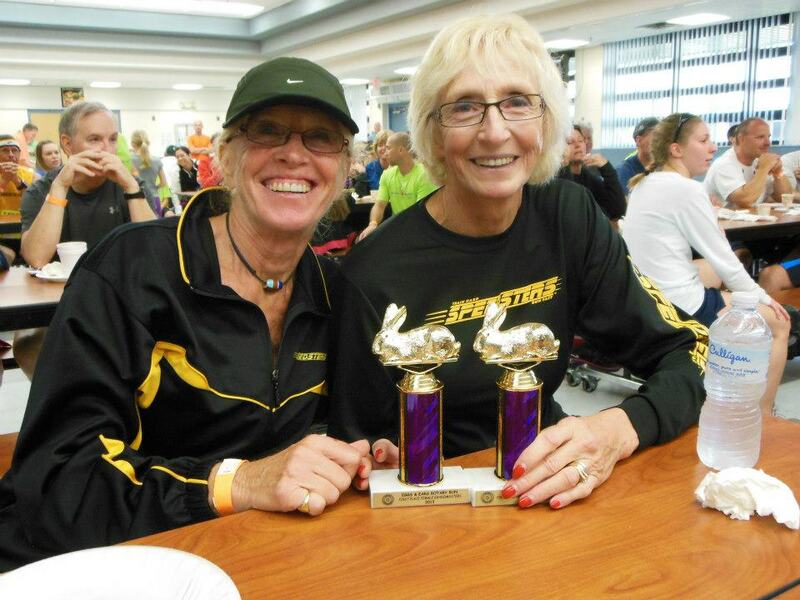 Eggs and Ears 5K presented by The Rotary Club of Fort Myers-Sunrise to benefit The Lakes Park Foundation is returning for it's 19th running. 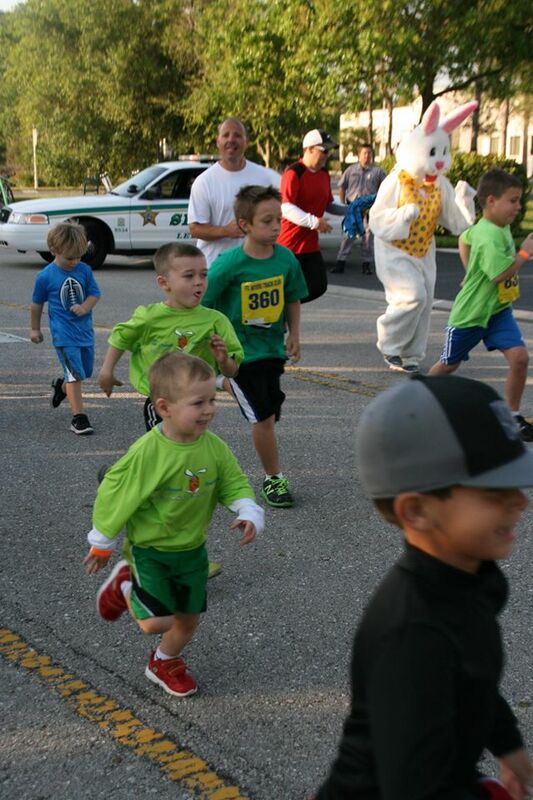 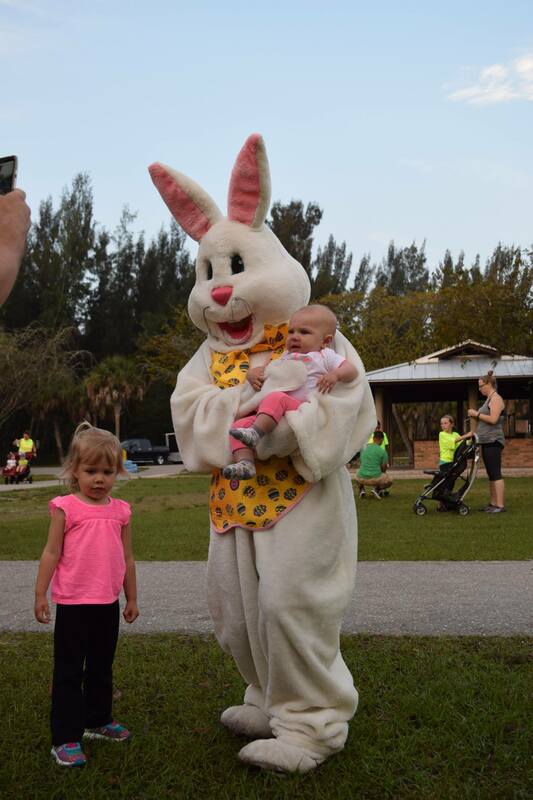 This family friendly and inclusive event is a local favorite (formerly The Do The Right Thing Eggs and Ears Race) and a great way to kick off the Easter weekend. 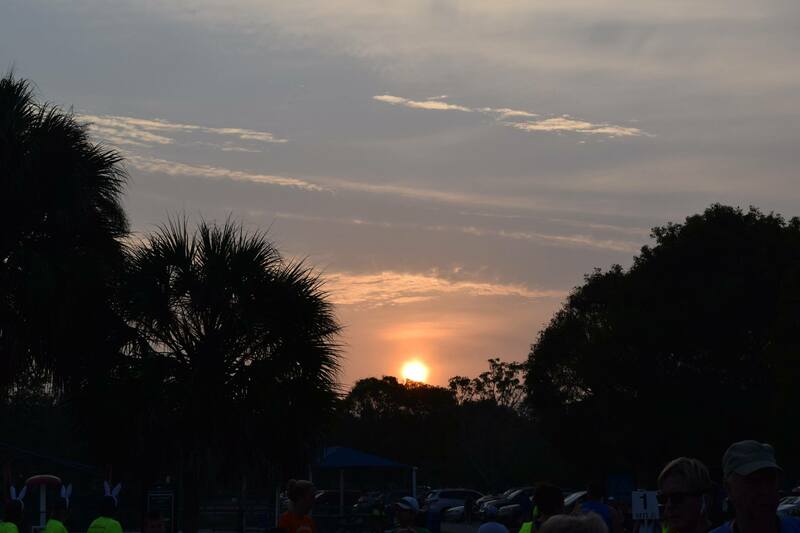 We are excited about the race's new location in the beautiful Lakes Regional Park in South Fort Myers. 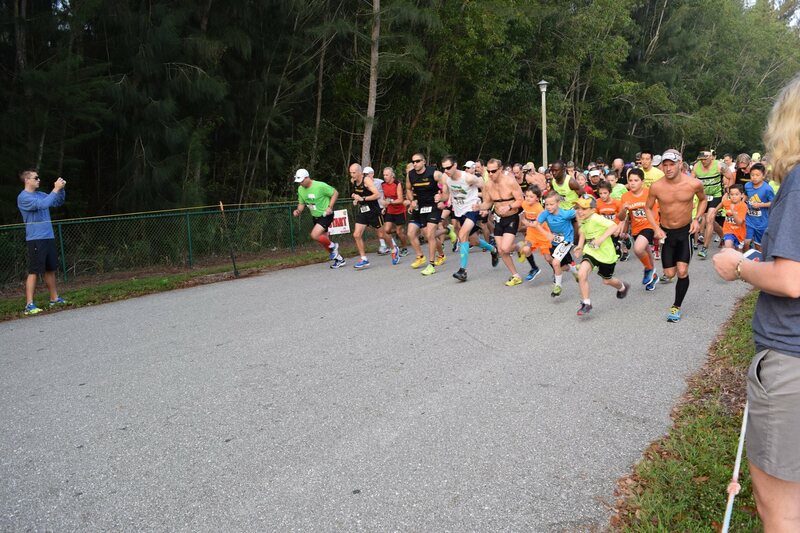 The course winds through the wooded paved trails and around serene lakes.